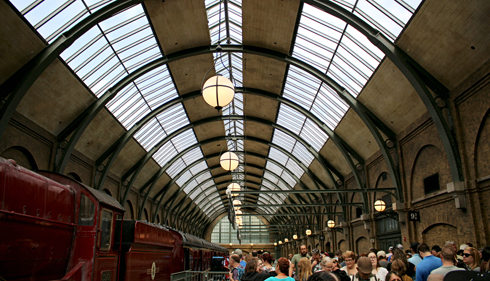 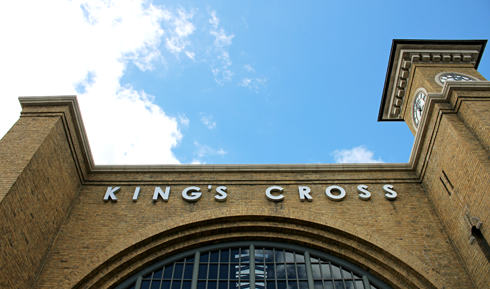 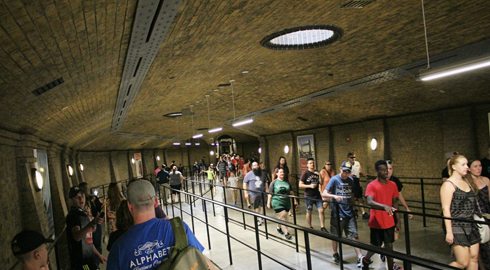 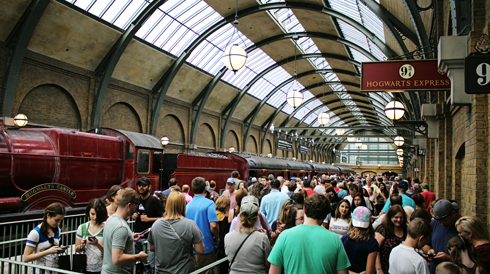 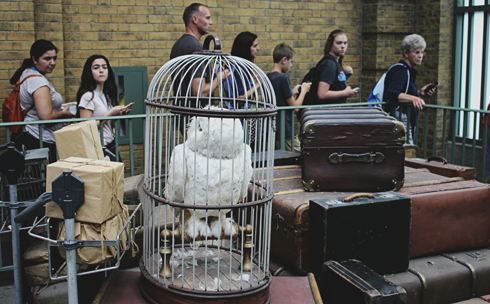 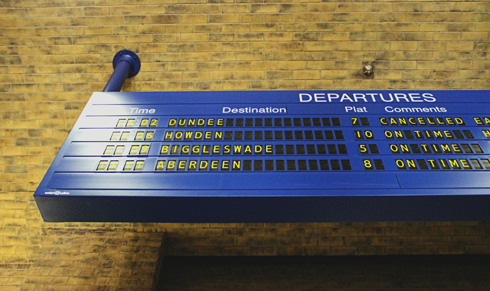 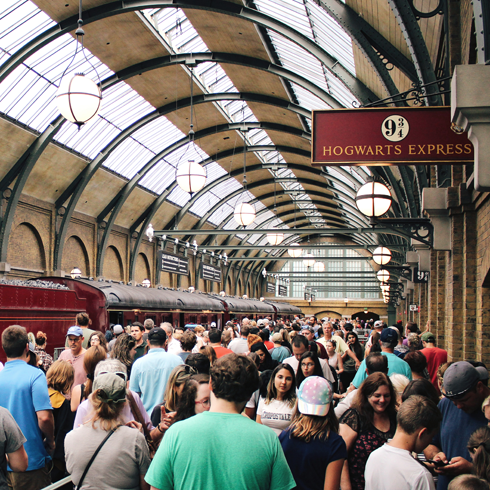 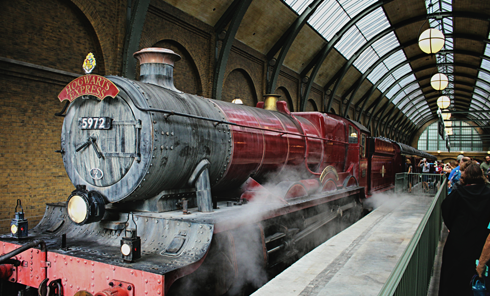 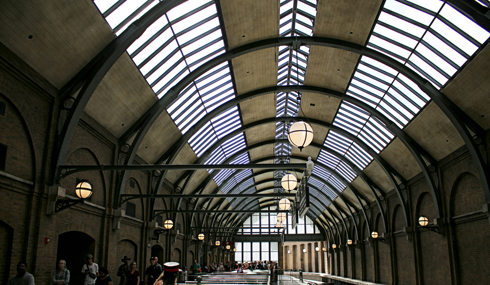 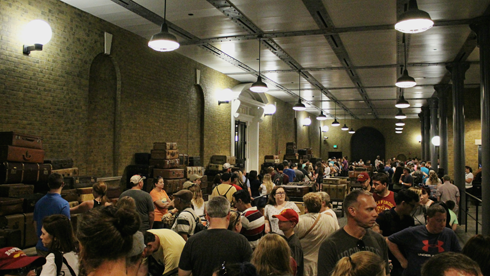 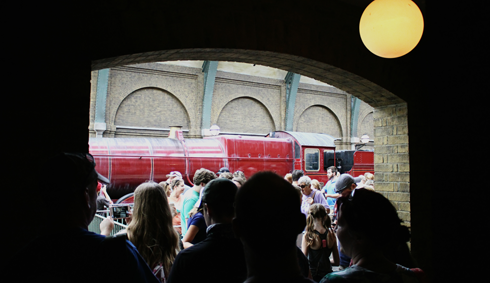 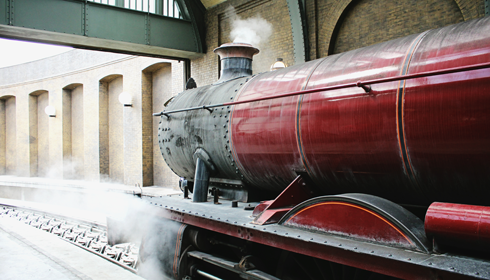 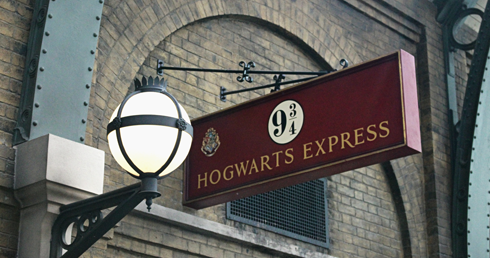 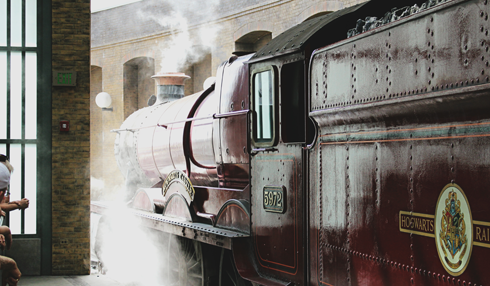 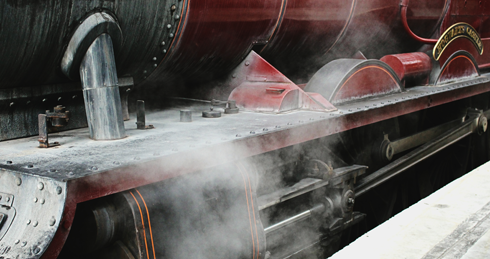 A journey between King's Cross Station and Hogsmeade Station is possible by riding the Hogwarts Express at the Wizarding World of Harry Potter at Universal Orlando in Florida. 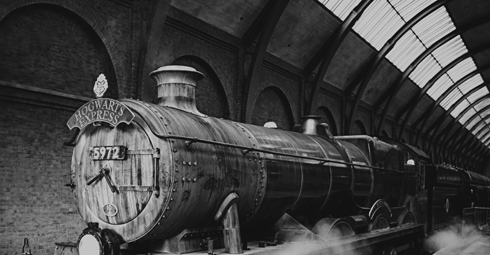 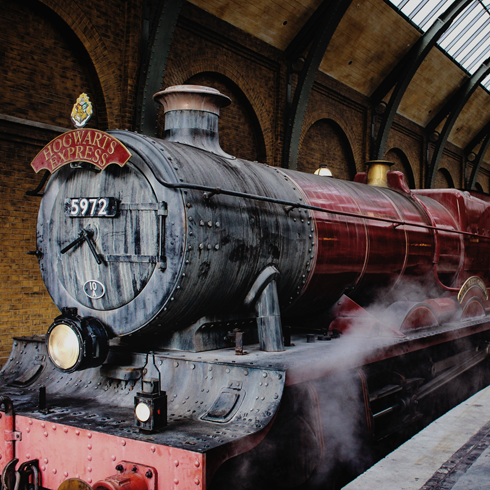 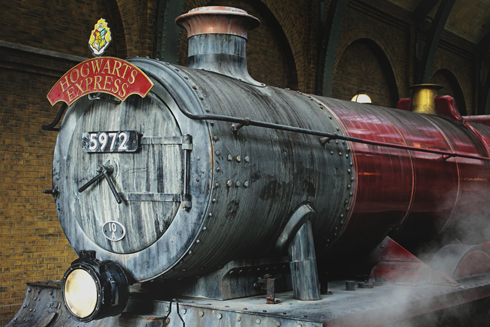 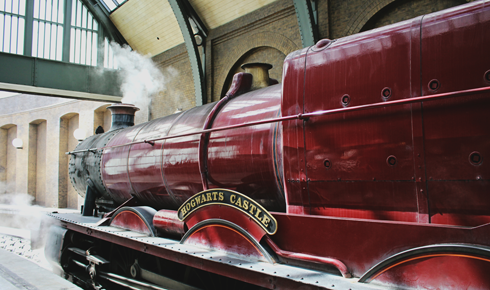 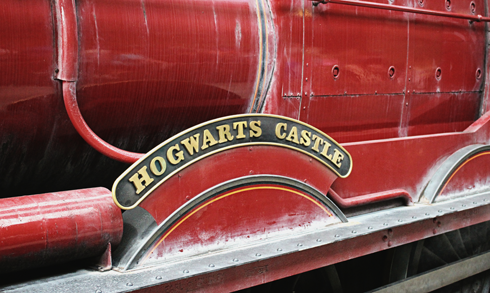 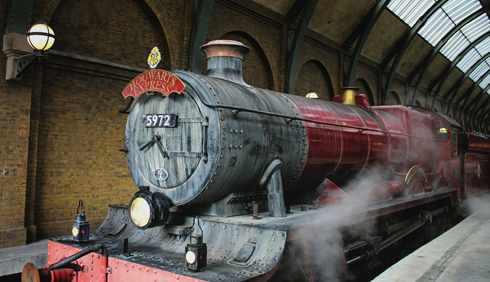 The train is not only an iconic ride that captures the mood and aesthetic of the Harry Potter franchise, but the Hogwarts Express (in Orlando) is also a transportation link between Diagon Alley in Universal Studios and Hogsmeade in Universal's Islands of Adventure. 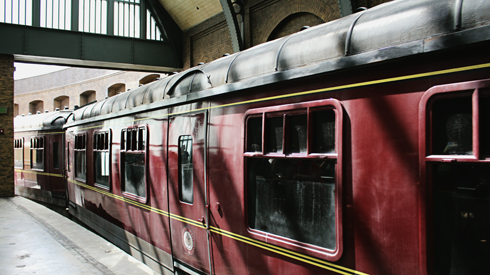 A park hopper ticket is needed to ride the train, but if you were planning on visiting both parks this experience is a must.